Welcome at the new FishermansFriend StrongmanRun Webshop | FFSMR Runner Bottle | Enjoy it! 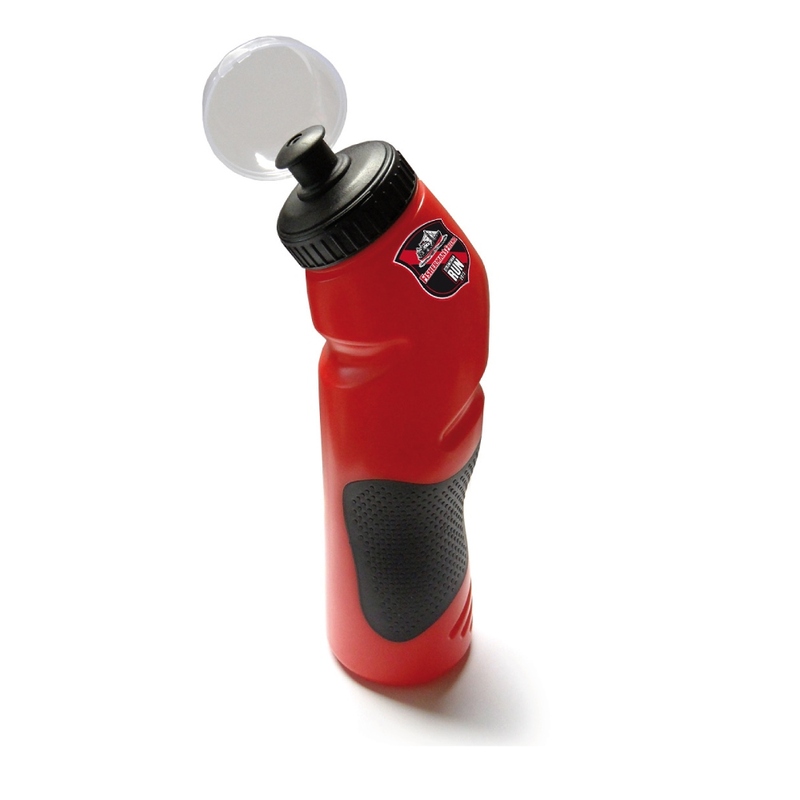 The FFSMR runner bottle is perfect for quick and easy use before, during and after the race. It is designed ergonomically with antislip hand grip and a nice reminder while practicing.